Keith Jezek serves as President, Retail Solutions Group for Cox Automotive. 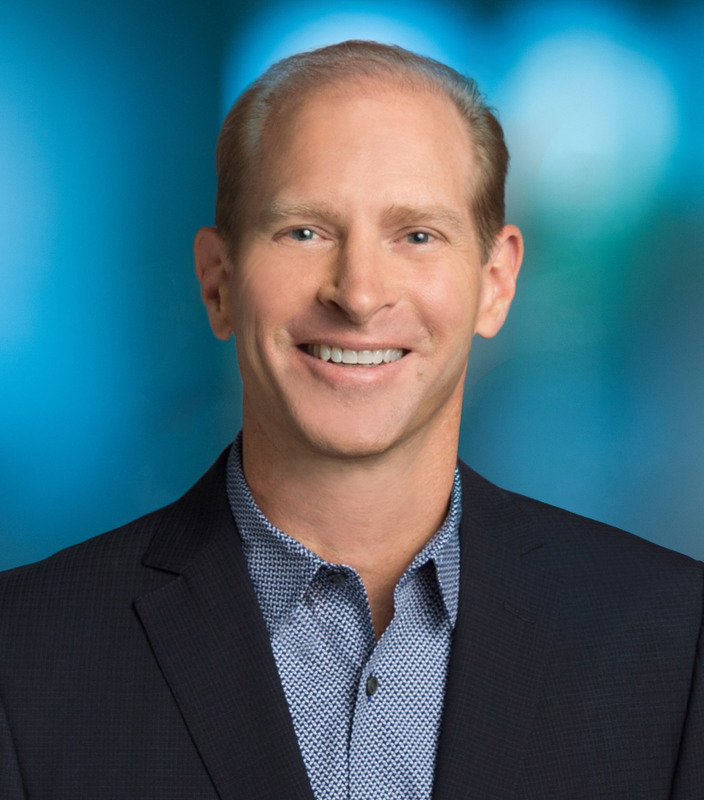 In this position he has leadership responsibility for the company’s Retail Solutions division, which includes Autotrader, Kelley Blue Book, Dealer.com, Dealertrack, vAuto, VinSolutions, Xtime, and HomeNet. Jezek possesses more than 20 years of experience in executive management with high-technology firms, holding key management positions with ADP (now CDK), Digital Motorworks, TraveLogix and vAuto, Inc.
Jezek co-founded vAuto with Dale Pollak and in 2010 led vAuto through its successful acquisition by what was formerly called “AutoTrader Group” (now Cox Automotive.) Under Jezek’s leadership, vAuto experienced unprecedented growth in the face of significant industry challenges and was ranked 22nd on the Inc. 500 list of the nation’s fastest-growing, privately held companies in America. In addition, vAuto was the 17th fastest-growing company in North America on Deloitte’s 2010 Technology Fast 500. Jezek received a Bachelor of Arts in English from the University of Texas at Austin, and his MBA in Finance from the McCombs School of Business at the University of Texas at Austin. Jezek is a highly regarded and well-recognized principal executive. Elected to the Young Presidents’ Organization in 2004, he stands among the most successful business leaders in the U.S.